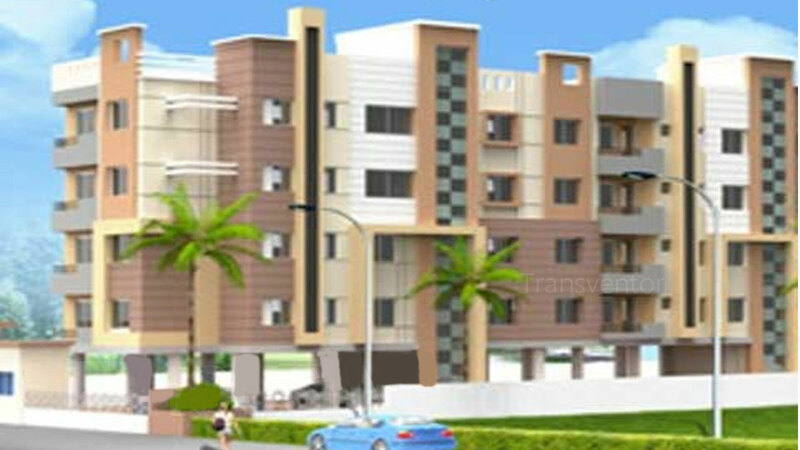 Meena View is the Housing Project Developed by Real Estate Developer GM Group. 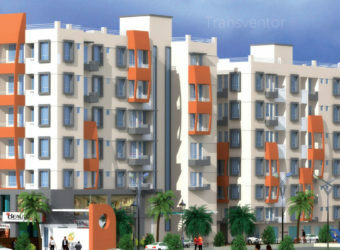 It is Located in Rajarhat, Kolkata. 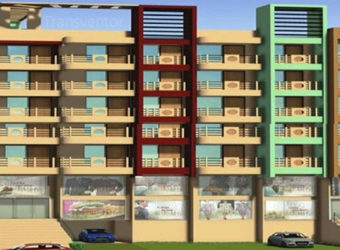 It Offers 2 and 3 BHK Spacious Ready to Move Apartments with Various Facilities and Amenities.Various Schools, Colleges, Hospitals , Shopping Malls, Medical Stores are Located in Close Proximity to the Complex. 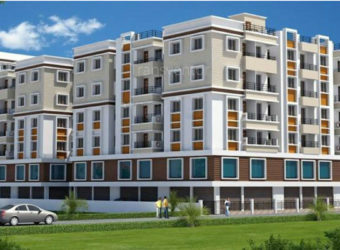 One of the Elegent and Comfortable Residential Projects in Rajarhat. 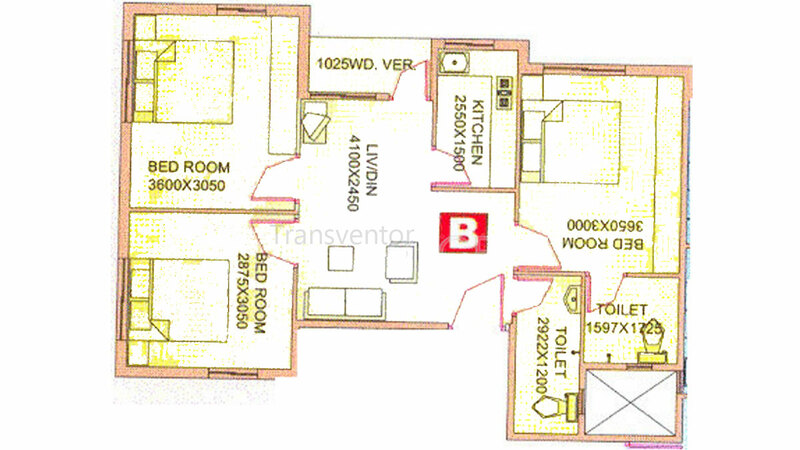 Ready to Move Spacious Apartments with Modern Facilities. 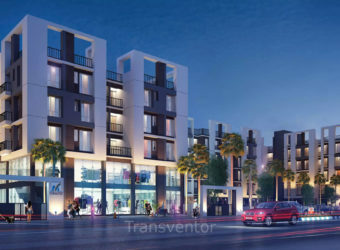 Good Connectivity with Easy Transportation Facility. 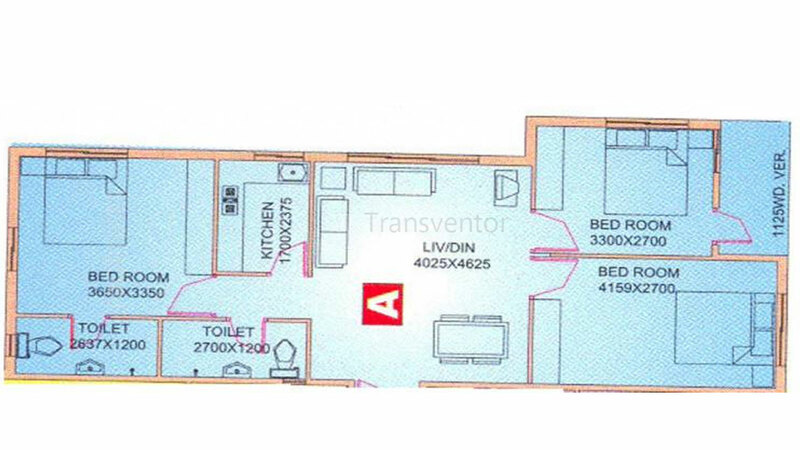 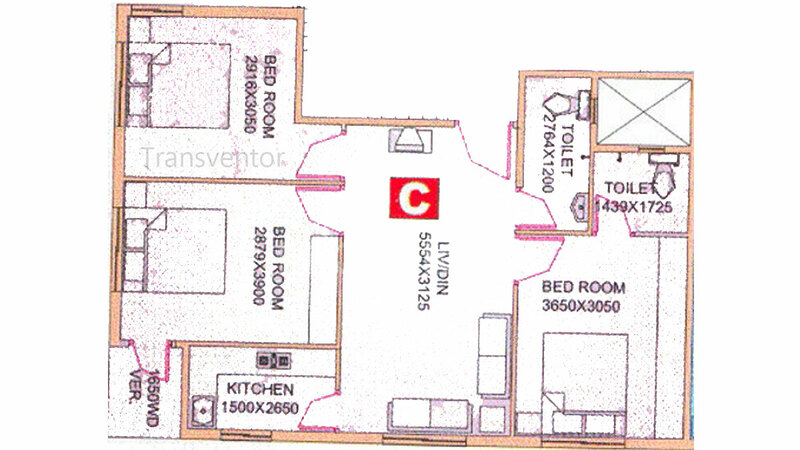 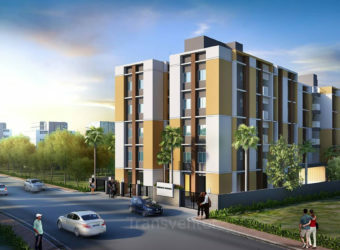 Interested to Buy Property in Meena View ?